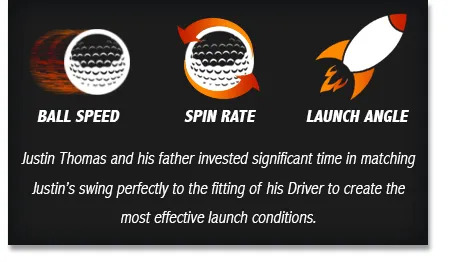 include extra distance. I want to leave you with this thought. 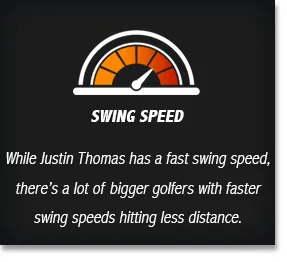 Justin Thomas is 145 pounds and crushes his tee shots past 300 yards on average. 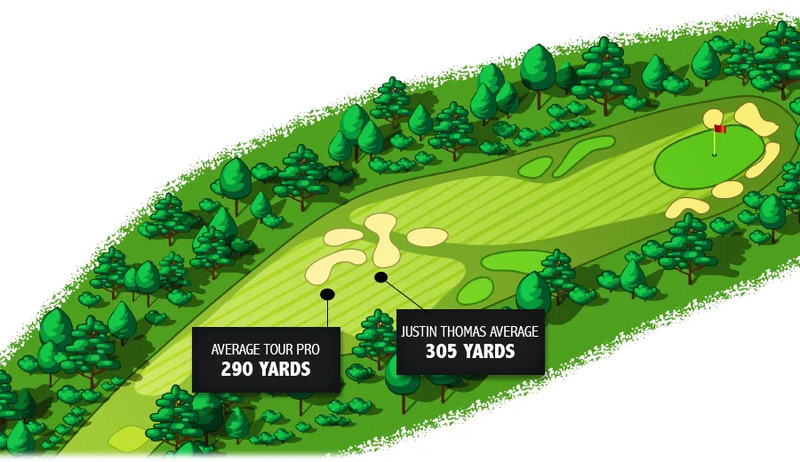 He has hit it over 400 yards on a Par 5.
swing that make really big distance improvements.